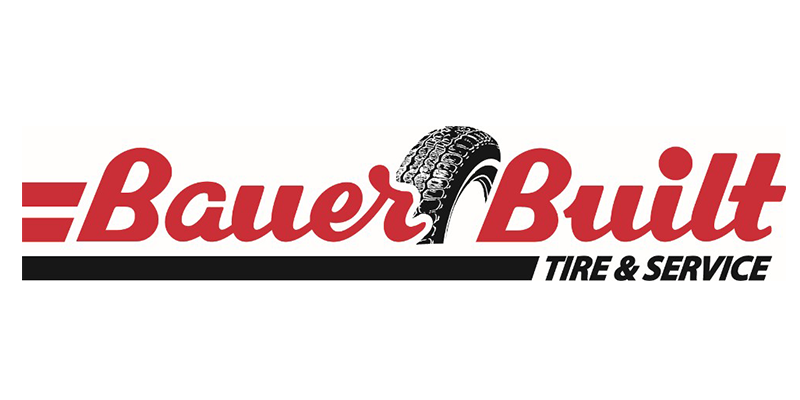 Bauer Built, Inc. has acquired the commercial tire division of Allied Oil & Tire Company effective April 1, 2019. Allied, headquartered in Omaha, Nebraska, was founded over 60 years ago in 1958 by Conrad Heinson. The acquisition includes a total of seven commercial tire centers with locations in Omaha, Nebraska; Kansas City and Joplin, Missouri; Wichita, Kansas; Des Moines, Iowa; Sioux Falls, South Dakota; and Sioux City, Iowa. It also includes a Michelin Retread Technologies (MRTI) retread plant and a wheel-refinishing operation both in Omaha. With the divestiture of the tire business, Allied Oil will focus on expanding its lubricants business and Industrial Services division. The name will revert back to Allied Oil & Supply, Inc. with 100% ownership by the Conrad Heinson family. Tad Bauer, president of Bauer Built out of Durand, Wisconsin, said the acquisition was a perfect fit for Bauer Built since Allied was primarily a commercial tire dealer, which is the focus of Bauer Built, and the company offered its customers many of the same products Bauer Built does. Geographically, the acquisition helped Bauer Built strengthen its current position in existing markets, fill some voids in its current footprint and provided some expansion into new areas, Bauer said. It will continue to allow Bauer Built to expand services to its growing customer base. Bauer Built will retain about 90 employees from Allied and also make new hires. In the future, Bauer estimates that the company will be adding approximately 100 people to its staff. Bauer Built, founded in 1944 by G.F. “Sam” Bauer, will be 75 years old on April 18, 2019. The original business was a bulk petroleum business but shortly after, in January 1945, the company began selling tires and related services. With the Allied acquisition, Bauer Built now has 40 tire and service centers, eight MRTI plants and three wheel-refinishing operations, spread across 10 Midwest states. The company also continues to operate its bulk petroleum business, Bauer Built Oil, out of its headquarters in Durand.